One plus continues its transition from niche powerhouse to mainstream challenger with confirmation of its growth and position in one of its strongest markets. 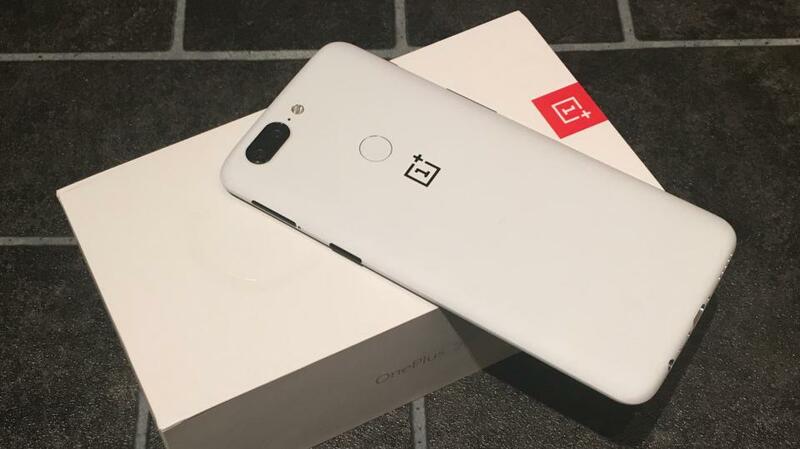 Worldwide, 2018 saw OnePlus follow its usual pattern of two major handset launches in the year – the OnePlus 6 in May and the OnePlus 6Tin October – as well as illustrating its commitment to keeping the software up to date by delivering security updates and patches, as well as back porting key software elements to the OnePlus 5 and 5T handsets from 2017. If you compare the launch of the OnePlus 5 to the launch of the OnePlus 6T it is clear to see the difference in the company. OnePlus still has a hunger to hit the right mix of quality and features, but there is something else, and the easiest way to describe it is to note just how much oxygen a OnePlus launch draws out of the ecosystem. While it still has to avoid curiously timed Apple launches, OnePlus can move the needle in a way it has never done before. 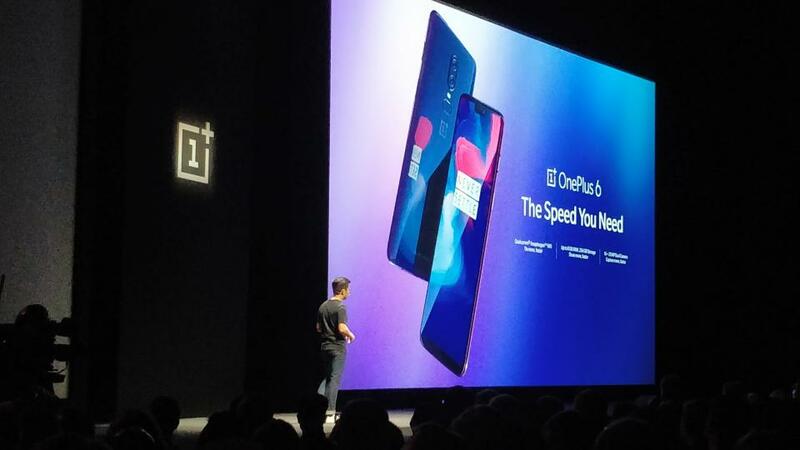 Expect more of that in 2019, not just from the presumptively named OnePlus 7 and 7T launches (anyone not thinking May/June and October/November release windows? ), but also OnePlus’ first 5G smartphone appearing as networks roll out the new connection options. As an aside, it’s also worth noting that OnePlus shares an investor with Oppo (which is a dominant brand name in Southeast Asia and the Indian subcontinent), which itself is owned by BBK Electronics, which also owns the Vivo smartphone brand (which focuses on the Russia, India, and Chinese markets). If you aggregate that family of devices as a single ‘manufacturer’ then only two companies are ahead of it by sales volume… Samsung and Apple. The family beats Huawei, beats Xiaomi, beats LG, beats everyone else in the market.